How does the 24 hour tube service affect your event? 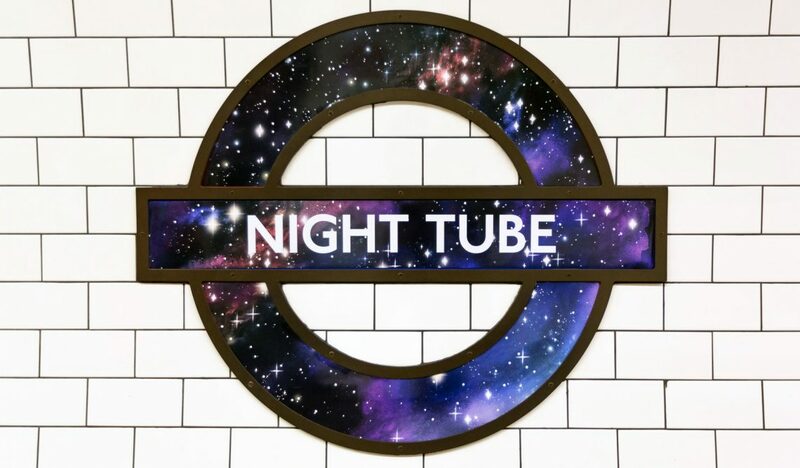 London’s so called night-time economy has been given a massive boost with the announcement of the 24-hour tube service, launching in September. There are immediate, obvious, benefits to be had here – if your customers know that they can get home whenever they need to, there is no pressure to leave and so they obviously end up spending more money at your venue. Right now, the night-time economy is worth £66bn to the British economy and it is responsible for some 1.3 million jobs. These positions span the hospitality and entertainment industries which include pubs, clubs, restaurants, music venues, leisure and retail. It doesn’t end with entertainment either; shops, fast food takeaways, gyms and even beauty salons take advantage of the night-time traffic. 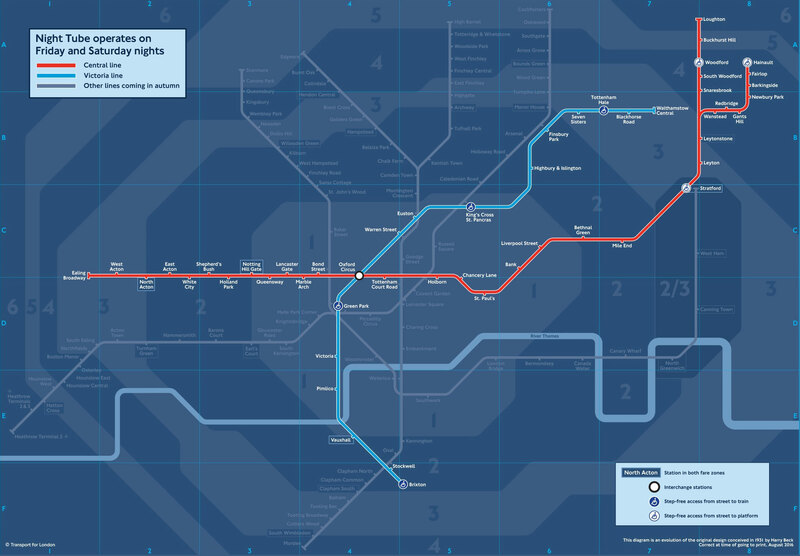 Will the after-hours industries see a boost within London, thanks to the 24-hour tube service? It’s hard to see how it wouldn’t. If London’s nightlife is vibrant now, it should go off the rails (in a good way) by the end of the year. In addition to the direct profit making possibilities, there is expected to be around 500 extra jobs to be created as a direct result of the new 24-hour service since more businesses will be able to stay open later. Of course, it is more than just established venues that stand to benefit. If you are holding an event of some kind, in the capital, then you have many more options available to you when you come to start thinking of opening and closing times. The 24-hour tube allows you to be much more flexible in this regard, because you know that there will be no accessibility restrictions. As things stand, venues and event organisers always have to be mindful of the timings of their shows and events. This is because they know that if they time the closing of the venue or end of the event when public transport has ended for the night, people will simply choose not to come or buy a ticket; why would they if they can’t get home afterwards? With that ‘obstacle’ out of the way, event organisers will now be able to cater to a wider audience – namely those who don’t have to be up for school in the morning – and so potentially increase foot traffic for their event. Obviously, increased foot traffic will inevitably mean increased sales – both tickets and concession sales such as food and drinks. The 24 hour tube service may well be the thing that your event needed. When people begin to realise that they can get home, without hitch hiking, they will be much more inclined to enjoy what the London night-life has to offer them – and yes, this includes your event.